More Dark Dates on the web! A couple of lovely reviews – a 4 star from Anastascia Knits, and 5 star from I Love Books Clubs 101, who also hosted a giveaway and interview. Reflections of a Bookworm also did 3 days worth of posts – a guest post, interview and very nice review. I also got a very nice plug from Postcard of a Painting in her post on Dracula and Bram Stoker. 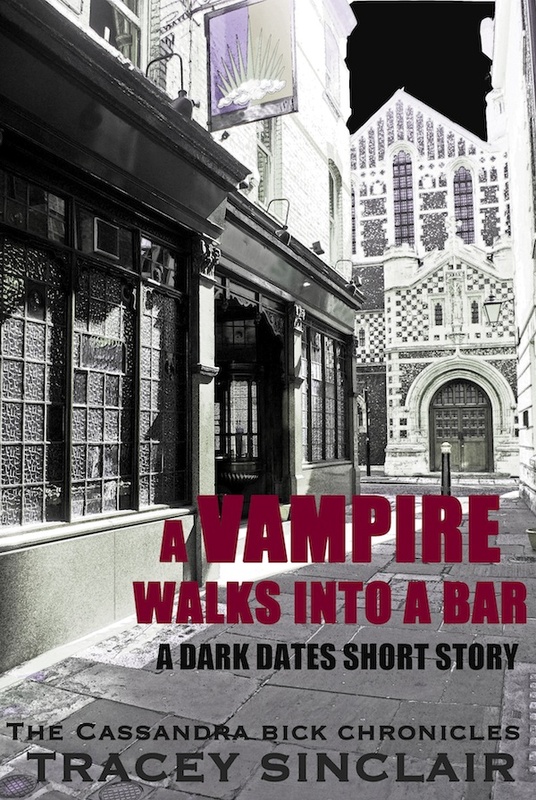 New short story available from Amazon now! This entry was posted in Uncategorized and tagged blogs, Dark Dates, guest posts, reviews. Bookmark the permalink.